1. 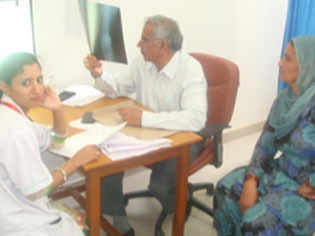 The Department of Orthopaedics specialises in surgical treatment of various orthopaedic problems. 2. There are two independent units within the department at present. 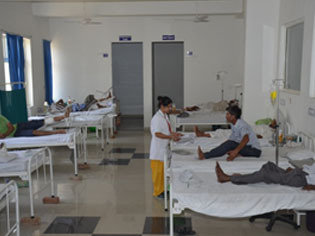 These are general Orthopaedic Units. 3. The department is well staffed, competent consultants with post graduate qualifications. We perform many surgical procedures in daycare. 4. 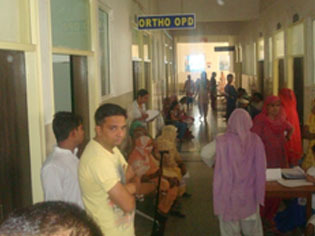 There are outpatient clinics from Monday to Saturday. Patients who need emergency care are attended to 24 x 7 in the Emergency services. 5. Teamwork, Dedication, Constant endeavor for excellence and professional care are the hallmarks of the department.